I am filled with so much joy right now. This year continues to be amazing with goals being met, making new goals, and striving to get closer and closer to other goals that were made for the year. It brings me joy to know that I actually get to celebrate a blogiversary this year. I never got to celebrate one last year because I was on a hiatus that lasted for a year due to my moving back to the mainland from Hawaii, my first pregnancy and other personal issues. We will be celebrating all month long! What better way to celebrate, than with a few giveaways for my awesome fit fam! 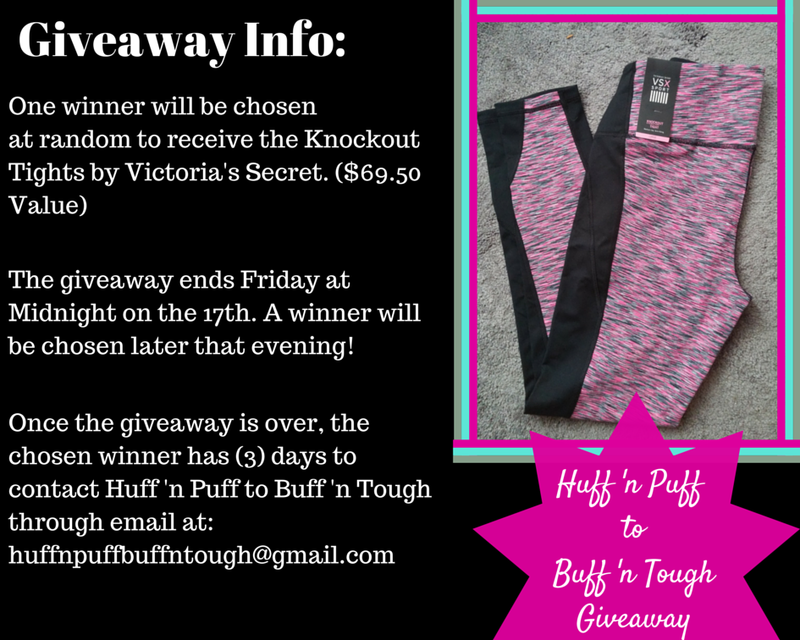 I am giving away this awesome pair of Knockout Tights (Sz: XS-L) by Victoria's Secret Sport! Very cute. Happy Blogaversary! So fun to be able to celebrate! Congrats on all the milestones! Isn't this fun? Thanks Wendy! It is fun. I highly enjoy it! Oooh, I have a pair of workout tights from VSX and I love them!!! They are comfy!! I am in LOVE with the VSX Bras too! Spent 3 years looking for a good sports bra for my size and finally found it with VSX this year! Happy Blogiversary!!!! Those tights are super CUTE! These are super cute! Happy 2 years and congrats on the accomplishment! Congratulations on your blogoversary- what a fun giveaway! These look adorable- have always wanted to try VSX workout gear! I'm a new reader. 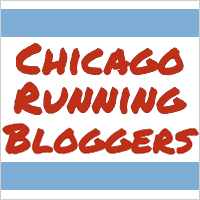 Great blog and happy Blogaversary! Happy blogiversary! Those pants look super cute!! Congrats on so many milestones! It always fun to look back and see how much our blogs have grown. 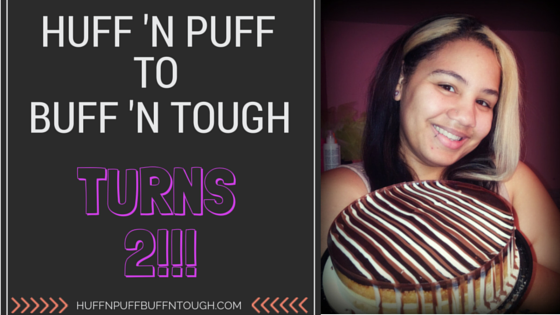 Happy anniversay Huff'n Puff to Buff'n Tough! Love the tights. Happy blog-o-versary! Those tights are adorable ! Here's to another great year! Happy Blogiversary! :) The VS tights are super cute! Congrats on your many achievements!